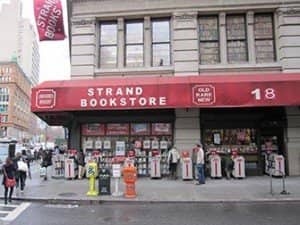 The Strand Bookstore is the largest secondhand bookstore in the world. 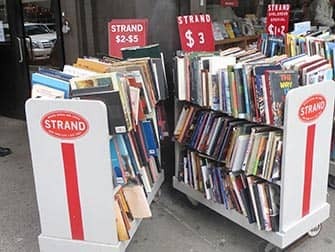 Every day more than 5,000 books are sold here. 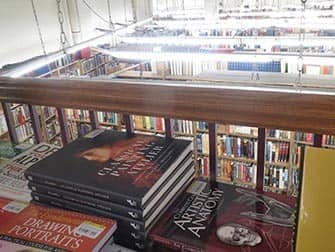 The bookstore has more than 3 million books in stock! Celebrities are regular customers.